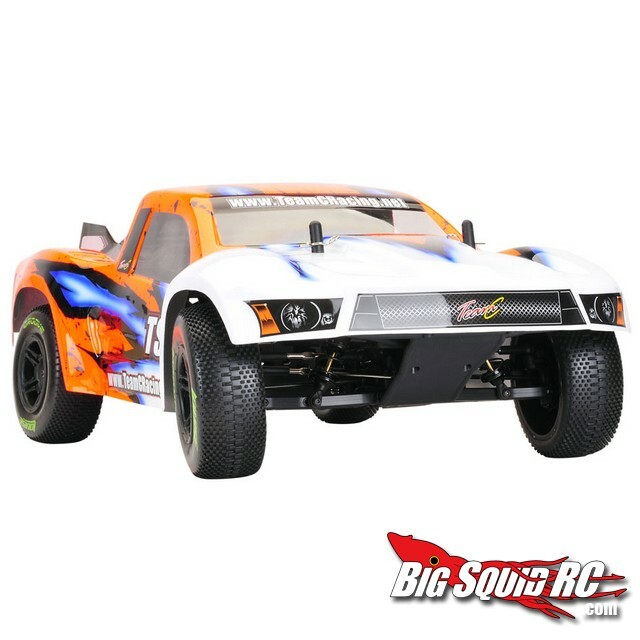 New Team C TS4TE Team Edition 4×4 SCT « Big Squid RC – RC Car and Truck News, Reviews, Videos, and More! 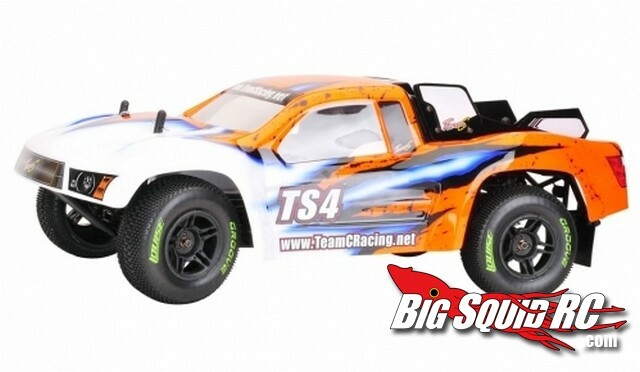 The guys over at Team C have released a Team Version of their popular TS4 4wd short course truck. 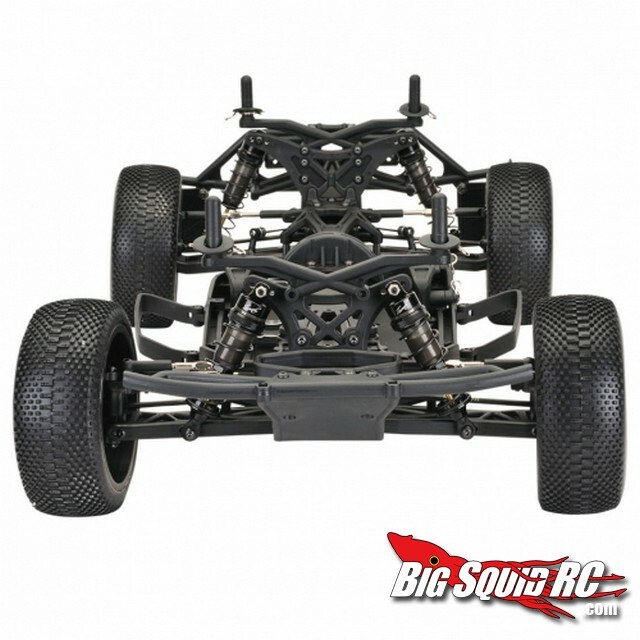 Team C’s new TS4TE comes with larger 12mm big bore shocks, anti-roll bars, carbon center bulkhead, and aluminum arm mounts. 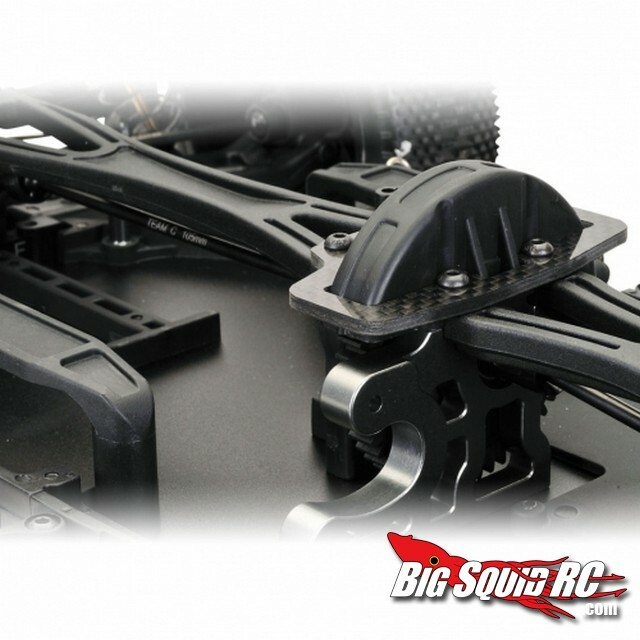 Other features include adjustable turnbuckles, 12mm wheel hexes, and it is set-up to run normal stick packs. Expect pricing to be in the $400 range, and HERE is your link for more information. 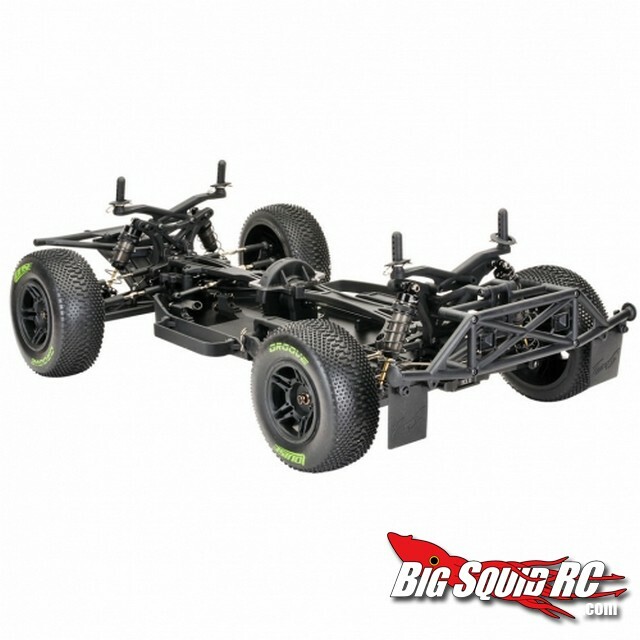 Have you read our 4×4 RTR Short Course Truck Shootout? Check it out right HERE.